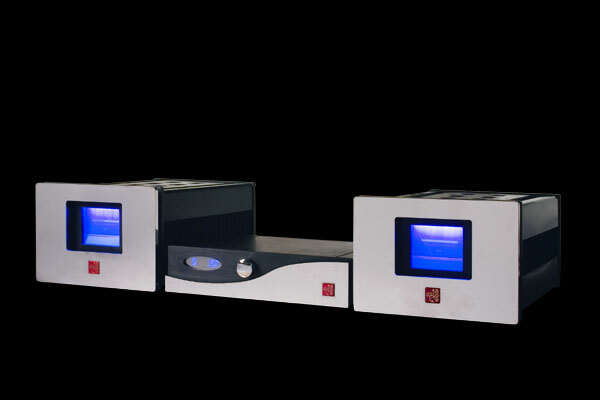 Found in 1993 and located in Taishan, Guangdong Province, JungSon Audio Science & Technology has risen to become one of the most prominent hi-fi equipment manufacturers in China in a short period. Never before have a range of Chinese hi-fi products like the JungSon series been so quickly embraced by listeners and critics alike around the world. 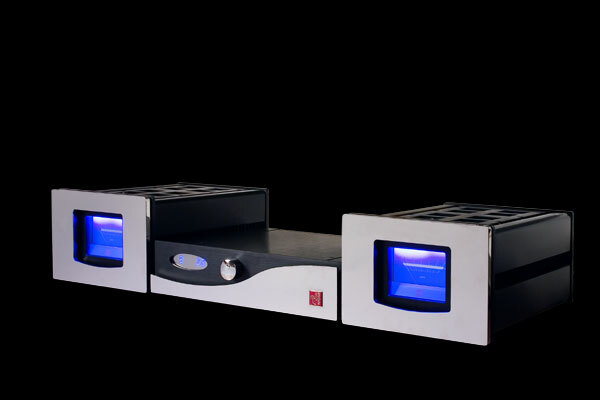 JungSon’s unique fully balanced Class A hi-fi amplifiers have won numerous prestige awards from international main-stream hi-fi and AV shows and magazines. 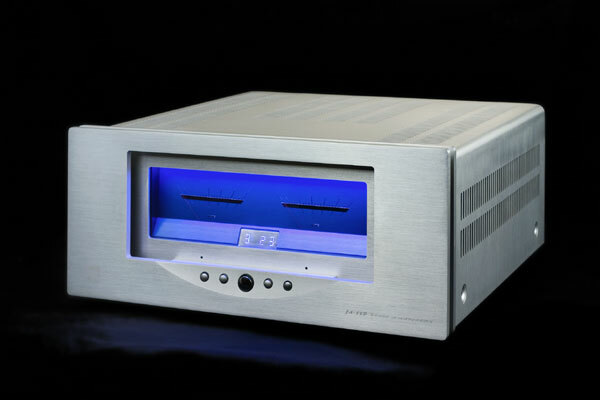 Among the most famous are pre/power combos of JA-1/JA-99c and JA-2/JA100, and integrated amplifiers of JA-88D and JA-88V. Nowadays numerous music lovers in over 50 countries have become a proud owner of a JungSon amplifier, due to its sonic excellence, stunning look, superior craftsmanship and affordable price. 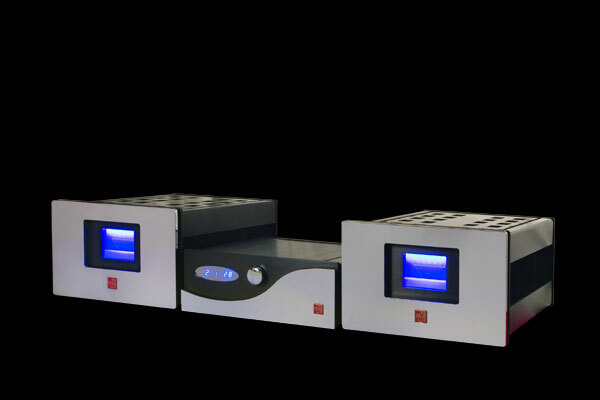 Today, JungSon has become an enterprise with capabilities to produce a full range of hi-fi products, including over a hundred different models of hi-fi and AV amplifiers, speakers, cables, CD and DVD players, as well as AC power conditioners. More than a hundred of JungSon franchises have been established in China, which forms the core network of JungSon’s global marketing and distribution. Currently the franchise network has been extended to many countries including the USA, Canada, UK, Germany, Russia, Norway, Singapore and Australia. JungSon has fully implemented the Special Quality Assurance system and other international standards on every JungSon products. JungSon simply refused to be lulled by success into a state of lingering satisfaction. JungSon believes that the pursuit of perfection is relentless, even excellence itself must be exceeded! All Jungson products at Solid State Audio come with full factory warranty. 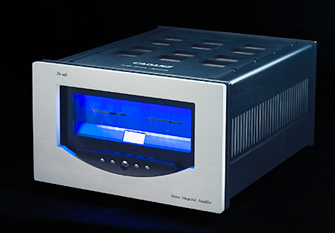 Jungson from dedicated specialist Solid State Audio.